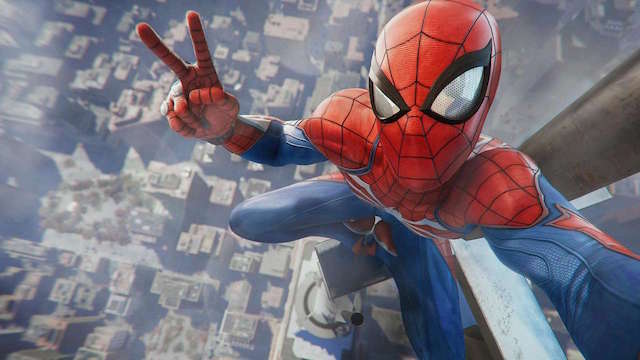 Spider-Man was one of the most anticipated games of this year. Not only did the game deliver on that crazy amount of anticipation surrounding it, but Spider-Man surpassed those expectations by a mile. Even though the game set an incredibly high bar to live up to, that hasn’t stopped fans of the game from speculating about what might happen in a follow up. 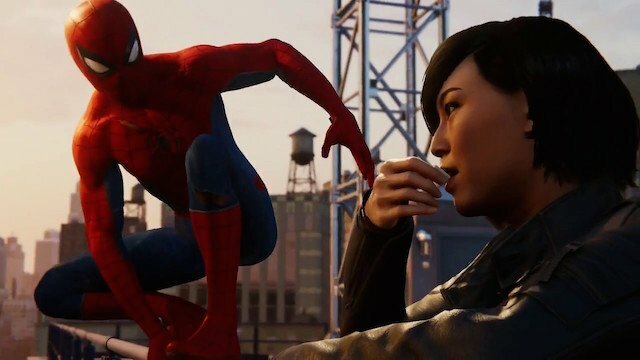 Now that gamers have had over a month to digest Spider-Man for the PlayStation 4, here’s 10 things that we want to see in a sequel to the hit game. There are several key allies throughout Spider-Man, but perhaps the most important is Yuri Watanabe. 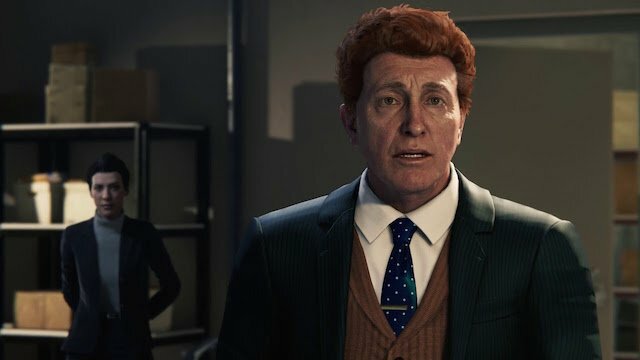 Yuri is not a playable character in this game, but she does serve as Peter’s main contact on the police force—providing crucial information to help Spidey. In the comics, Yuri eventually dons the moniker of Wraith so there’s certainly a set up in this game for future Yuri storylines. Considering that Mister Negative has already been set up in the first game as well, this seems like the natural progression for a larger arc in this potential trilogy. 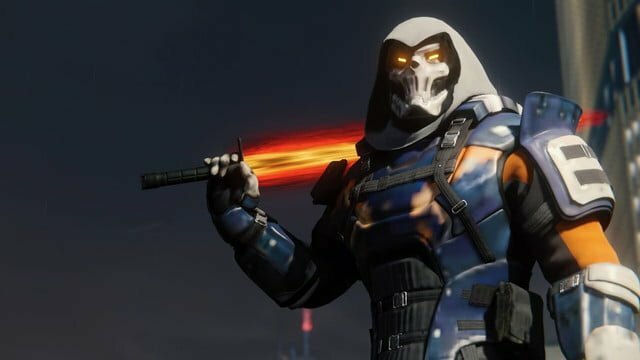 As one of the most time-consuming side missions in Spider-Man, Taskmaster’s challenges end with a secret boss fight that leaves a lot to be desired in terms of story. After defeating the boss, he claims that an “organization” hired him to see if Spider-Man was “worth recruiting.” Whether this is a reference to the Solomon Institute or not is up for debate, but it’s clear that there’s certainly room for expansion on this storyline with more taskmaster challenges in the sequel. While the game is littered with hints and clues as to where the story might go next, there’s one Easter egg that’s impossible to miss. Even though a pre-Goblin Norman Osborn plays a crucial role in the first game, there’s a point where Mary Jane stumbles upon prototypes for all of the Goblin’s gear, including his helmet. 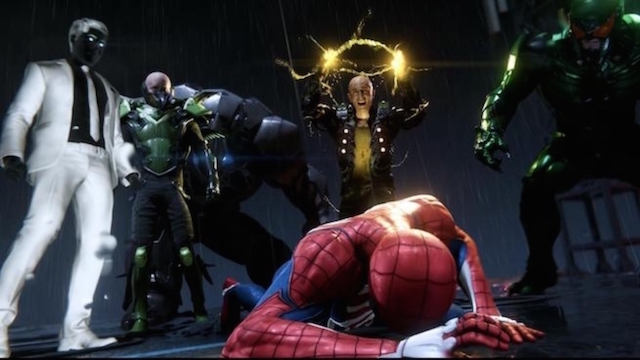 Considering that Insomniac made a point to show us this, it seems obvious that this storyline would continue into the sequel. The only true question that remains is if Insomniac is playing the long game with this story arc, or rather just for the sequel. The Daily Bugle is a staple of Spider-Man lore, so it’s surprising to see Spidey’s most famous employer take a backseat in the story of the first game. Even though the Bugle’s iconic editor J. Jonah Jameson makes an appearance in the game under the guise of a podcast that Peter listens to while swinging around the city, it’s essentially a glorified voice cameo. It’s already established that there’s history between Parker and Jameson with the Bugle. Given these hints, it would be safe to assume that this history will be explored further in the sequel. Gwen Stacey is one of the most important characters throughout Peter Parker’s life, but there’s not really a mention of her in the many easter eggs peppered throughout the game. Although Spider-Man takes place during the eighth year of Peter’s tenure as the eponymous character, the lack of Gwen’s presence in the game is certainly felt. Considering that Gwen and Green Goblin’s fates are so intrinsically connected, it seems like a no-brainer to include her in the sequel. One of the more disappointing aspects of Spider-Man are the boss battles that are pretty much back loaded in the game. Even though many of the cinematic cutscenes throughout these fights are great, the actual combat in the boss fights tend to get a bit boring. Although it’s true that story comes first—such as with this game—there’s certainly a way to make the boss battles in the sequel more than just a repetitive button-mashing contest. 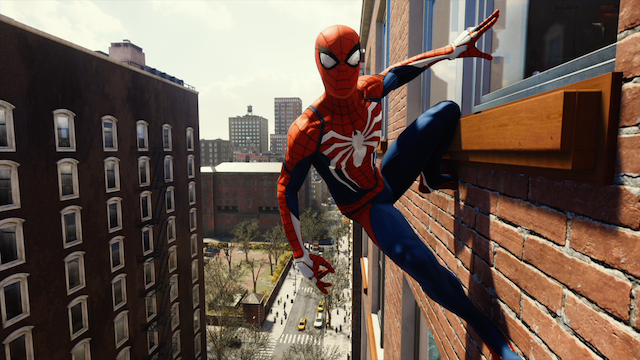 One of the biggest achievements that Spider-Man has going for it is the game’s stunning re-creation of Manhattan. While the extremely detailed map in the first game was nothing to scoff at, the stage has already been set for an expansion into some of New York’s other Boroughs with the sequel. Imagine being able to climb the Statue of Liberty on your way to Staten Island, or being visit Peter’s alma mater over in Queens. A larger map implies there’s much more to peter’s world than we were shown in the first game, hopefully offering more variety and better open world design with the sequel. 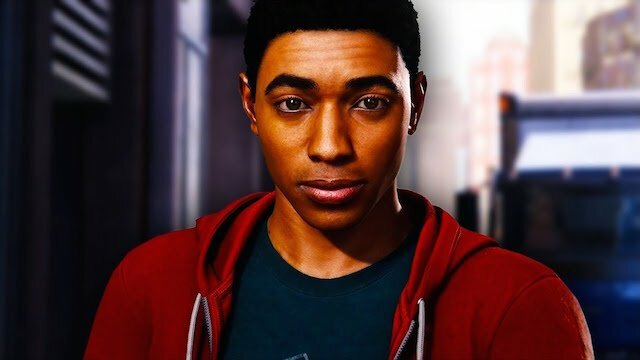 Although Miles Morales has made various minor appearances in games throughout the last few years, Spider-Man marks Miles’ big video game debut. And boy—it does not disappoint. As the first of two post-credits scenes in the game, we see Miles revealing his new found powers to Peter after getting bitten by an Oscorp spider earlier in the the story. 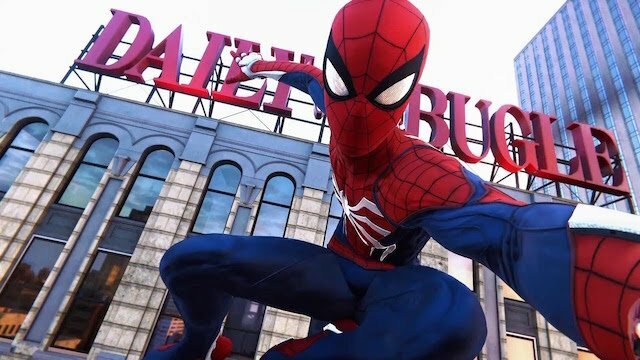 Although Miles’ storyline is not likely to be the focus of the sequel, the game absolutely lays the groundwork for the character to become Kid Arachnid—even if it means having to wait until the third game. 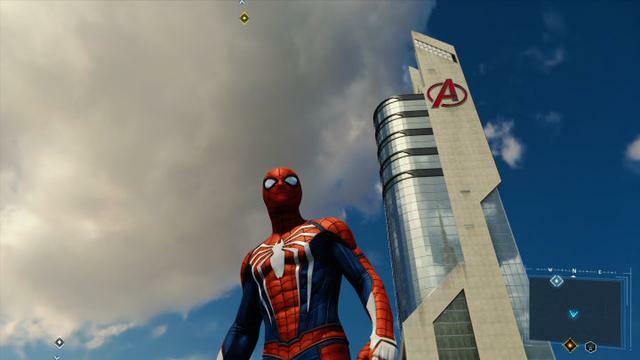 Spider-Man is littered with Easter eggs and references to other Manhattan-based superheroes. Even though some of these references are more overt than others, there’s a lingering feeling that the developers are laying the seeds for a much larger universe in the sequel(s). While it’s anyone’s guess as to who might show up in the next game, my money is either on Daredevil or Iron Man. While the former is a little harder to justify, Iron Man/Tony Stark is a triple threat in terms of appeal for both gamers and fans alike. Not only is the character one of the most popular and well known in the MCU, but he also could provide another Mentor figure for the character in the sequel after Otto Octavious’ fall from grace in the first game. Plus, it would be pretty badass to be able to swing around the city and fight crime with Iron Man. Regardless of who eventually might show up, it honestly would be stupid for Insomniac not to include a hero of note in the sequel. There are numerous minor references to the Venom symbiote in the game, but none more overt than the second post credits scene. 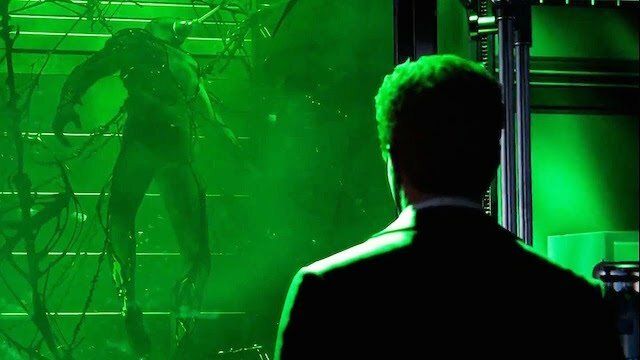 You can watch the scene here, but suffice to say that the black webbing attached to Harry in that chamber could be none other then the Venom symbiote. While it remains to be seen how the symbiote came to be in Spider-Man, it’s pretty obvious that Harry will certainly play a massive role in the plot of the next game, even if he doesn’t end up making it out of that tank. Because the game hardly makes mention of Eddie Brock (only through a backpack collectible), this post credits scene implies that there’s a high likelihood that Harry already is the first host for the Venom symbiote. Time will tell if this is true or not, but the fact remains that the sequel to Spider-Man has a very high bar to live up to in terms of expectations. 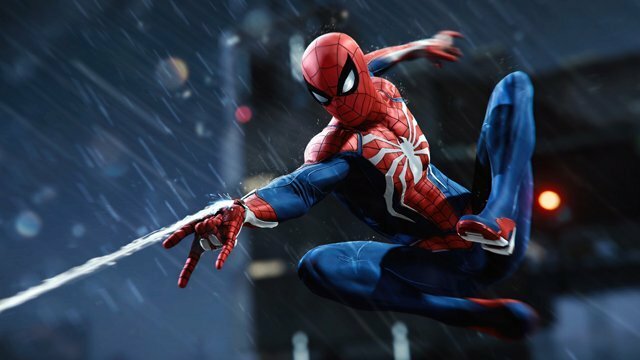 What do you want to see in the sequel to Insomniac’s Spider-Man? Let us know in the comments below!